Encouraging community healthy living, this outdoor event will include hourly spin classes, live DJ, yoga, boot-camps and healthy food options. This years event will be in support of camp Easter seals! $20 suggested donation gets you unlimited classes all day from all of the amazing studios. 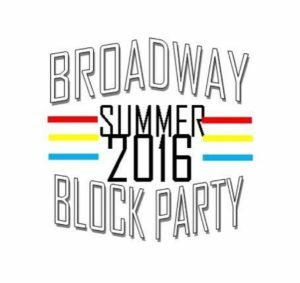 See Broadway Fit Fest Schedule Here!